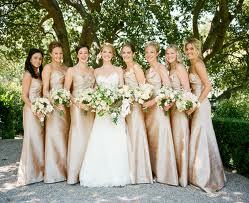 Planning the perfect wedding is every girl’s dream. 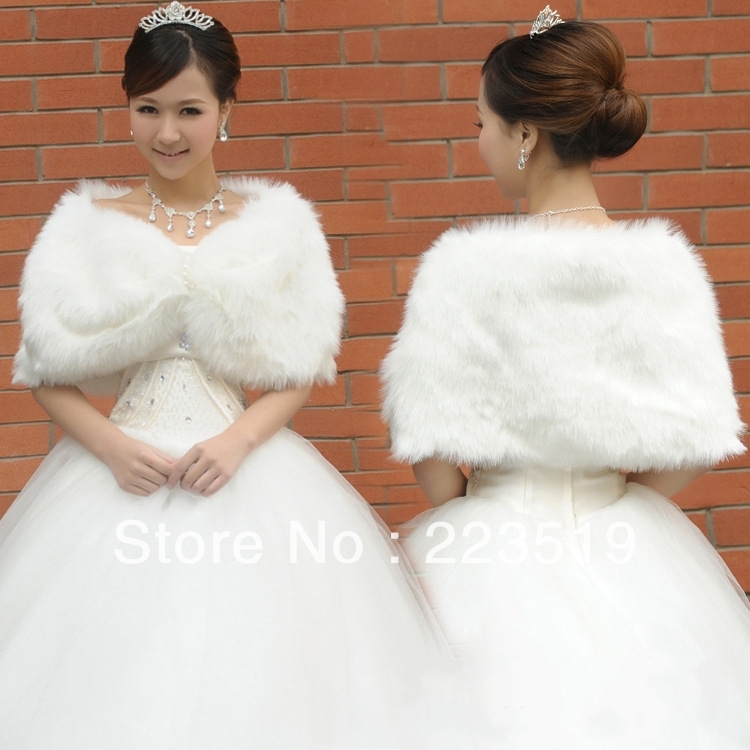 Some girls dream of lavish affairs with a castle and a horse and carriage that brings them to the event. But many girls down south, and in other parts of the world, have a slightly different theory about what the perfect wedding should look like. This type of wedding can consist of men in cowboy hats, and the horses that aren’t pulling a carriage down the aisle. A country themed wedding should include everything to make it shine and sparkle with classic southern style. 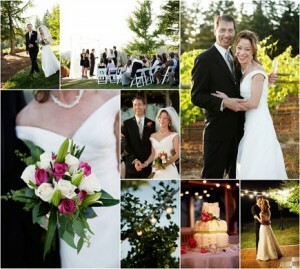 With these ten tips, you can easily have the country wedding of your dreams. There aren’t too many cuter things to do than lifting up your wedding dress to display a cute set of cowgirl boots. Many girls suffer through the day wearing stilettos for the big event, only for no one to ever see them tucked under the dress. 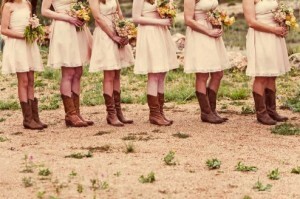 Show off your country girl side by wearing boots under your wedding dress. Your feet will thank you when you are out on the dance floor, and when you’re walking around with guests. 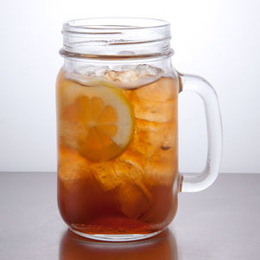 Drinking sweet tea out of a ball jar is a daily activity in the country, and can make a cute way to have drinks at your wedding. Throw away the cups and grab balls jars for the guests to use as they guzzle down their tea or other drinks during the reception. The country feel of drinking out of an old ball jar will keep the feeling of a country wedding alive. Nothing says country like some good ol’ apple pie and peach cobbler. No need for those fancy smancy desserts after the meal. Let guests dine on the foods they have grown up with and you are sure to please the crowd and keep their bellies full. 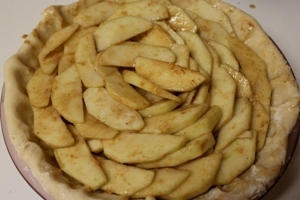 Most people like the taste of something they are familiar with like apple pie or cobbler so you can’t go wrong. You can have any one bake them and bring them to the reception, or order pies and cobbler from a local caterer. While most country people love to get out on the dance floor and do a few line dances, there should be other activities for the guests who are looking for something else to do. 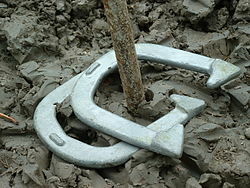 A great game of horseshoes is just what a country wedding needs to keep everyone entertained and having fun. In the country, we don’t sit at nice rented tables; we just hop on the closest picnic bench. The picnic bench is perfect for an outdoor country wedding and you can dress it up with linen tablecloths to keep them in line with the other décor. 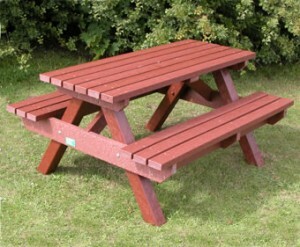 It may also be considerably cheaper to use picnic benches than renting nice tables and chairs. There are so many ways you can use hollowed out tree stumps, whether real or imitation, for a country themed wedding. One brilliant way is to use it for holding flowers. 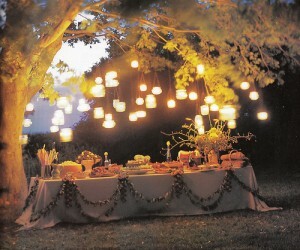 Tree stumps can also be used as centerpieces on the picnic benches which will give it a rustic appeal. 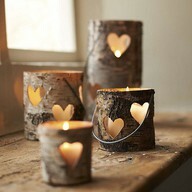 You can also place candles in stumps or decorate them with lights, there are many cheap ways to use them as part of the décor. A barn reception is perfect for a country themed wedding because there isn’t much more you can do to tie the reception in to the theme than to have it in a barn. The large space allows for many people to dance or eat during the reception. It is also great if the weather chooses not to cooperate with your plans. If you want to spruce the barn up a bit, you can add some lights on the rafters along with any banners, flowers, or wreaths that you like. Using a barn is the epitome of a country themed wedding and you can decorate it however you want without hurting the facility, or renting an expensive wedding hall. Galvanized tubs are synonymous with country living to many people. 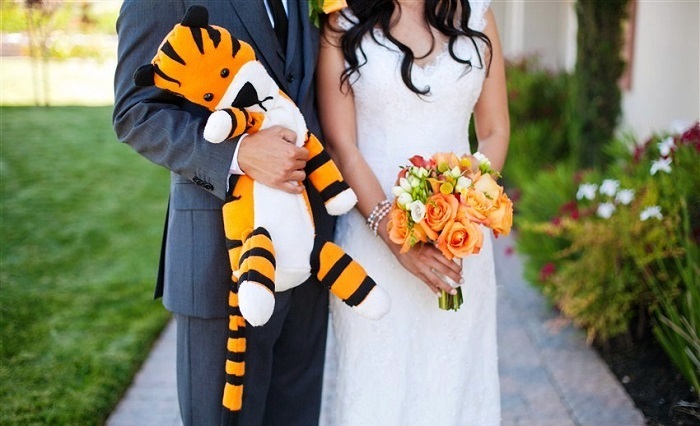 At a wedding, they can be used for literally anything your heart desires. 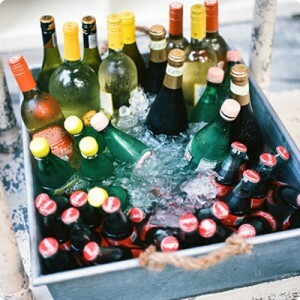 The ball glasses can be placed in a galvanized tub for guests to pick up their drinks, or you can use it for wedding favors depending on the size. They can be used for discarding trash as well instead of having unappealing trash bags laying everywhere. Hanging lanterns will give any area a rustic chic look at your country themed wedding. Hanging lanterns would look gorgeous hanging off the trees, hung inside of buildings, placed over tables in tents, or even in a reception hall or barn. 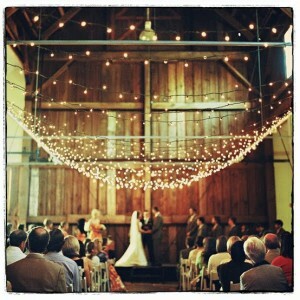 Hanging lanterns are especially good for a wedding at sundown when they can be utilized effectively. 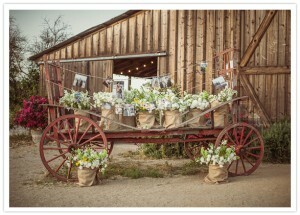 Forego the idea of important fancy flowers and choose wildflowers instead for your country themed wedding. Wild flowers can be just as beautiful and will add character to the wedding. You can pick the flowers from a field and save tons of money on the florist budget, or purchase them from a store specializing in wild flowers if they are out of season.